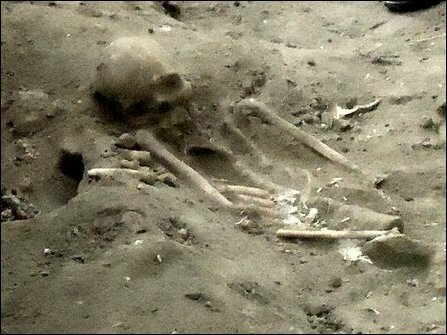 In the meantime, residents of Veaddaiyaa-mu'rippu village, feared that some of the Tamil youth reported abducted from their village by the SL military, were the victims dumped in the mass grave. 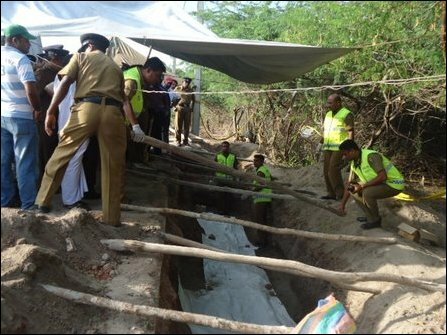 The excavation of mass grave was carried out with Mannaar Justice Ananthy Kanagaratnam present at the site on Saturday and Sunday. The work was expected to continue on Monday. 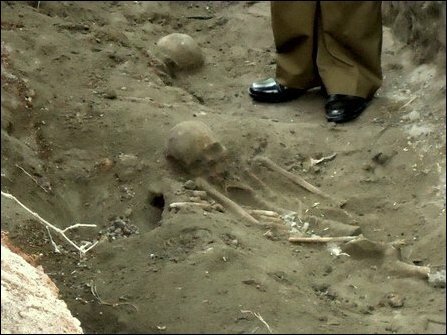 A Judicial Medical Officer from Anuradhapura inspected the skeletons on Sunday. A temporary secretariat was to be established before further excavation, the JMO has requested the courts, the SL police said adding that a team of experts would have to be present to continue the exhumation. 22.12.13 DNA testing, a persistent threat to Colombo on genocide culp..